A new twist on a classic fairy tale. Little Red Riding Hood visits her sick grandmother in the woods. 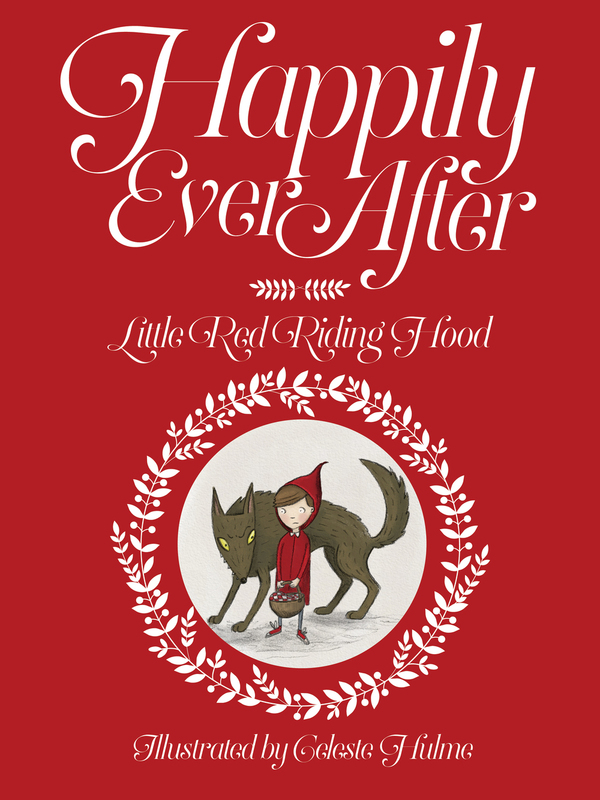 Her mother warns her to be careful, but a clever wolf tricks her along the way.